Book #1 in the bestselling Blake Pierce mystery/thriller series, with over 400 five star reviews! Books #2–#8 in the Mackenzie White Mystery series is also now available! 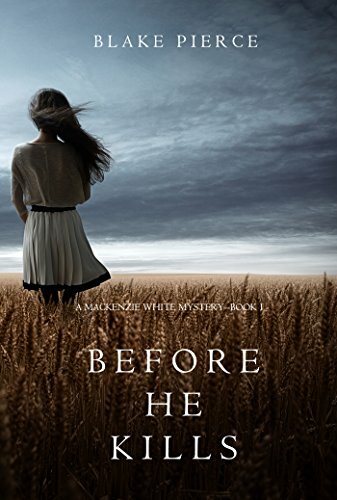 Also available by Blake Pierce is ONCE GONE (A Riley Paige mystery—Book #1), a #1 bestseller with over 1,000 five star reviews on Amazon—and a free download!